We now have the dates and places for our fundraising event benefiting cancer research for children. HUGE THANKS to the business partners and sponsors for their support. 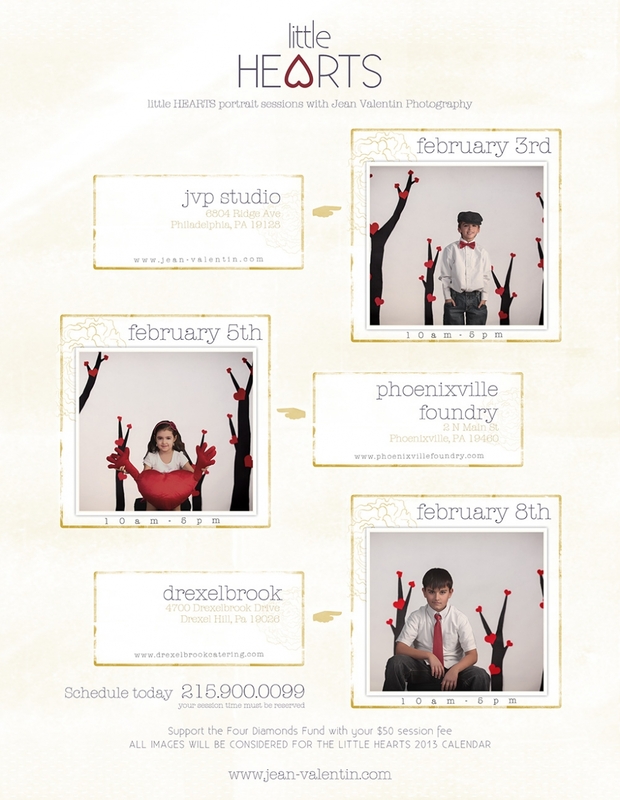 None of this would be possible without their generous help: Drexelbrook and Phoenixville Foundry. I hope to see you all there. Welcome to Jean Valentin Photography. 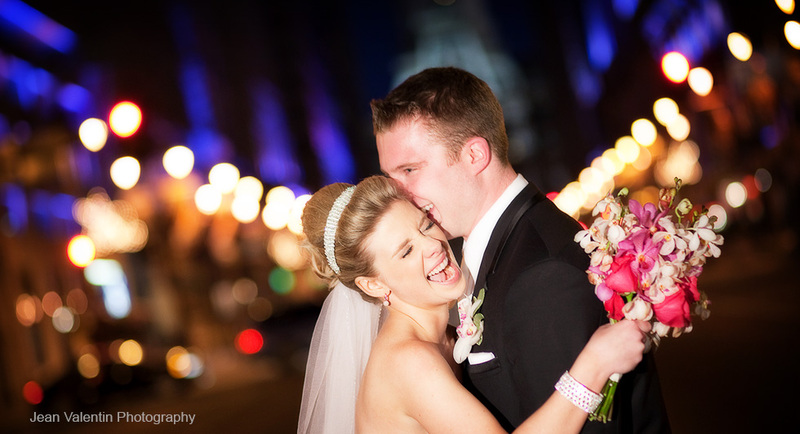 We have been creating beautiful memories for brides and families in Philadelphia area for over 13 years. We hope you have enjoyed our images and I look forward to hearing from you.